A record of sorts. 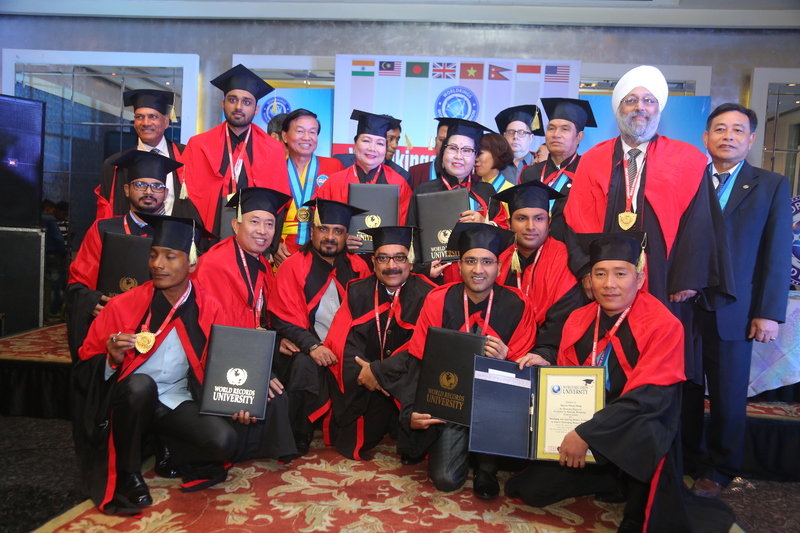 25 people conferred with Doctorate degree of the World Records University, reportedly at the Worldkings Awards 2018 ceremony. 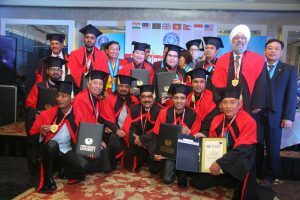 Doctorate degree of World Records University conferred on a person in the Worldkings Awards 2018 ceremony. Comments for HONOUR WITH DOCTORATE DEGREE (Worldkings Awards 2018) are now closed.